Rancid’s Matt Freeman will be making the switch to upright for his side project, Devil’s Brigade. Devil’s Brigade will be releasing a self-titled debut album on August 31st with a tour to follow through September and October. The project began between Freeman and guitarist Tim Armstrong, who wrote songs between their tours. 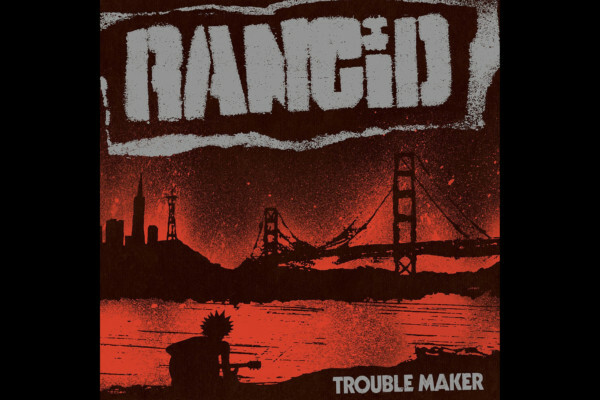 Devil’s Brigade recorded a few EP’s, but ultimately has been kept under wraps while Rancid was active.